We almost have enough people to play a Subcontinent vs Rest of World match, which would be fun. . . 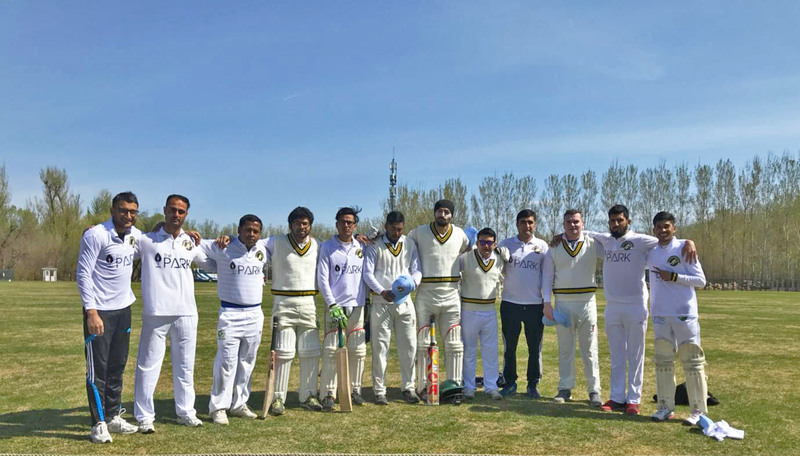 The newly-formed Kunming Cricket Club are having our debut bash on Saturday 14th May at 1pm. We've found a decent field and will be going for drinks afterwards. We'll be using a semi-hard seam ball. Anyone interested is welcome to join in. For more info contact Luan_H on WeChat. Rubbish game, Cnotes. We were unlucky as well but we deserved to lose. Praying Newcastle beat the Mackems tonight. Yankee, what you said is a good idea in theory, but businesses don't do that. They take the cash from the highest bidder. It's the broadcasters' fault for being tightwads. If they want the audience, they can bid for it.